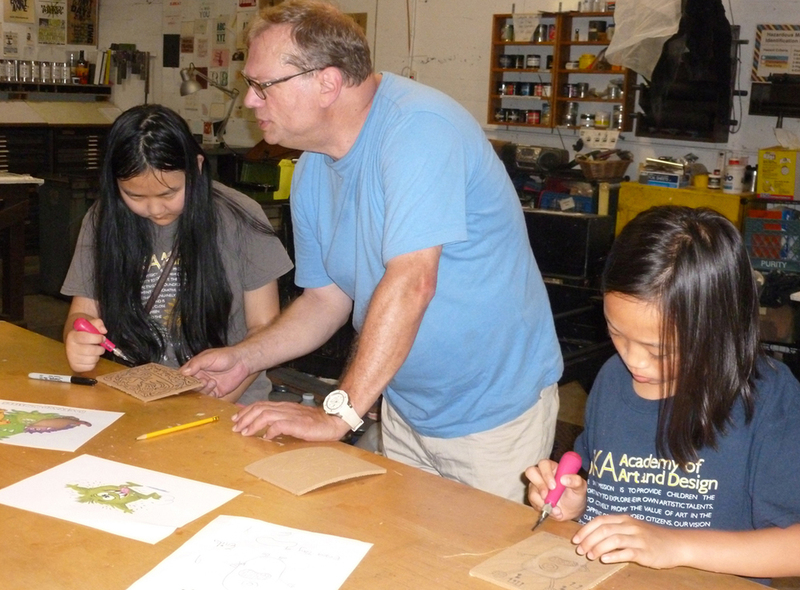 Are you interested in promoting printmaking as a vibrant and progressive art form? Please join us as we work to present exciting programs, exhibitions, and events around Atlanta – there's always something exciting going on! Our volunteers come from all walks of life – from students, artists, seasoned art lovers and novice – and we organize volunteers all ages and backgrounds. There are a variety of opportunities for you to become involved. If you are an artist or a professional with a specific skill set that you believe can benefit APS, please contact Kathy Garrou. We welcome your partnership and look forward to seeing you soon! Program Volunteers work on exhibitions, events, and public programs in the community and at the studio. Marketing & Social Media Volunteers create interesting, engaging and frequent content for our current members and to reach new members.